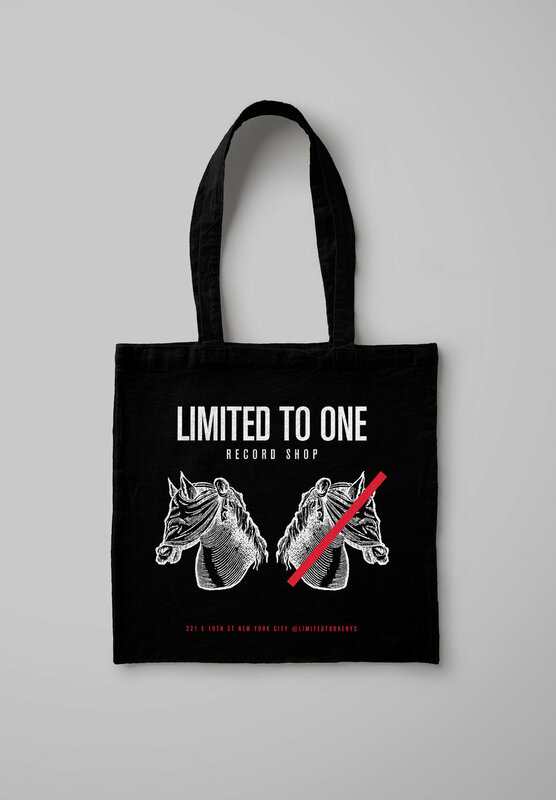 4th run of Limited To One exclusive tote bags. Limited run of 50 made. This tote can fit 20+ LPs comfortably. Designed by David Orellana. We are able to ship this item worldwide, a few totes are left. If you are interested in purchasing this record please email us.